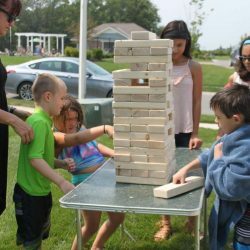 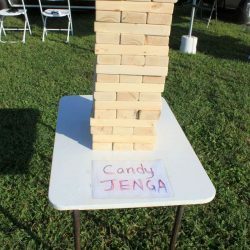 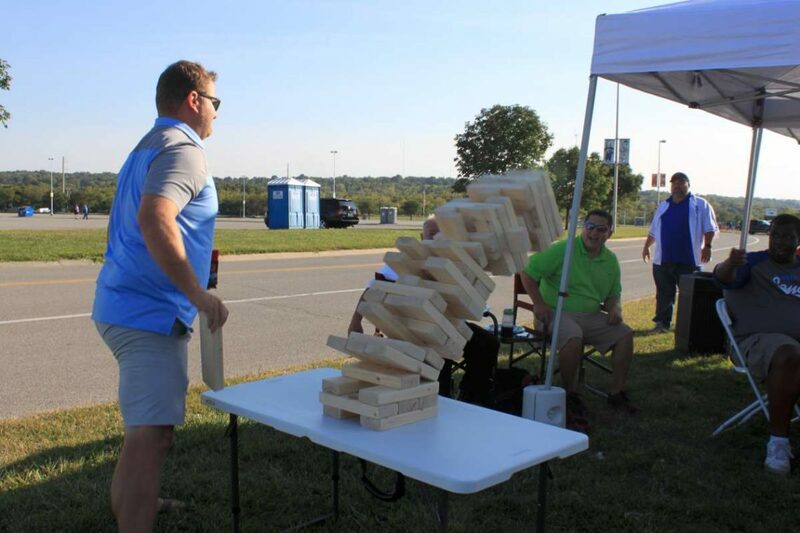 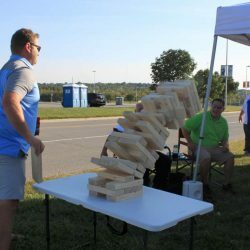 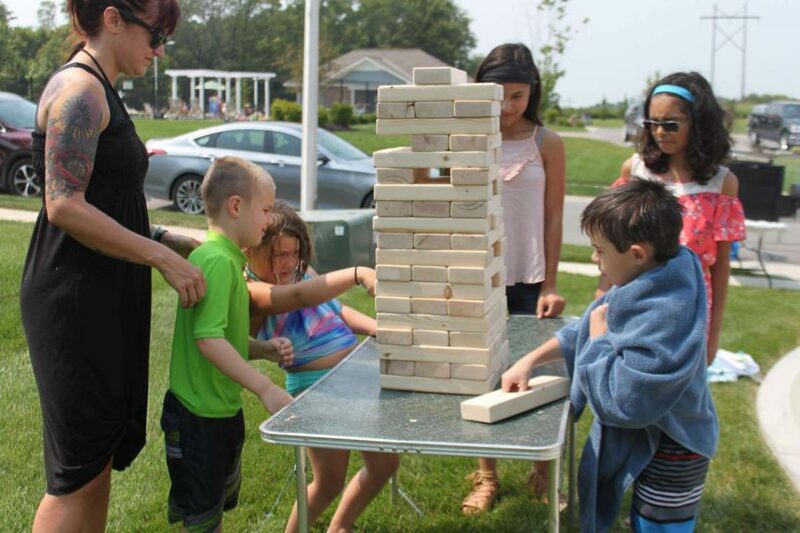 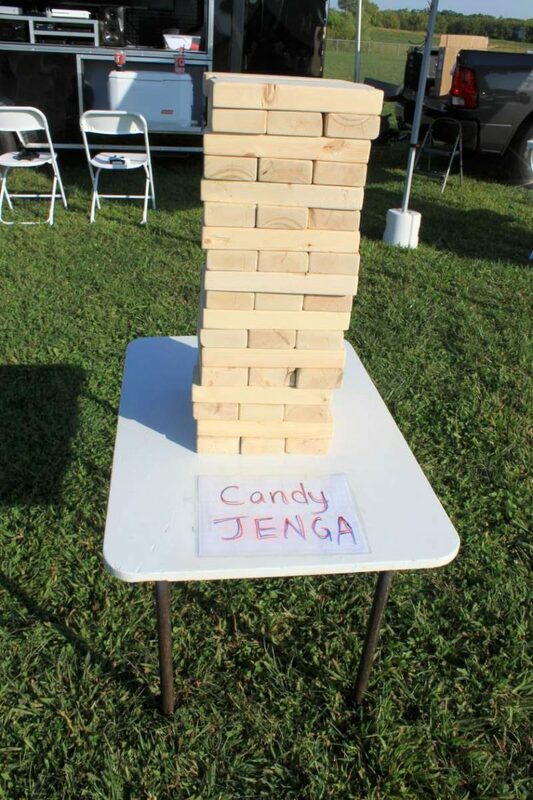 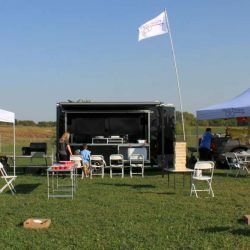 Gallery - View Pictures Of Our Outdoor Events in Kansas, Missouri, Nebraska, and Iowa! 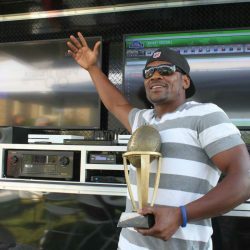 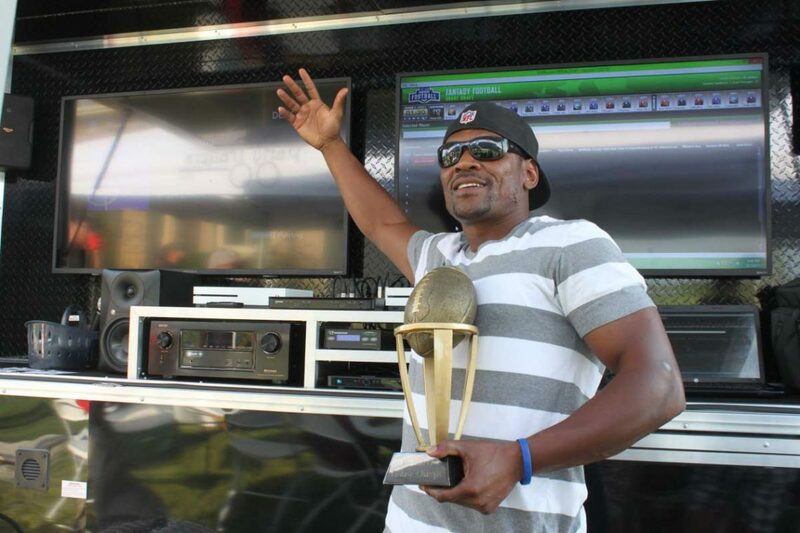 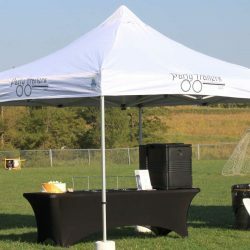 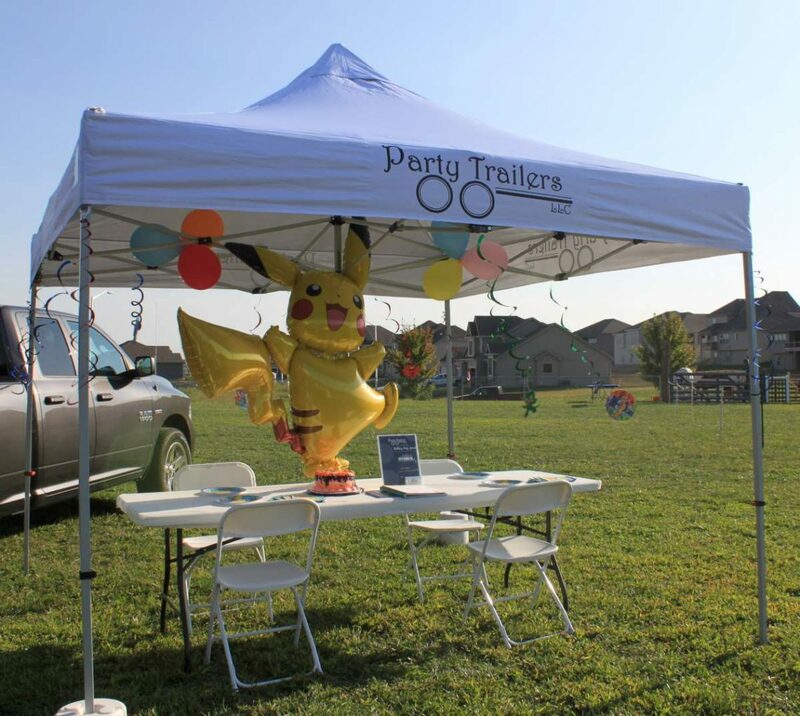 | Party Trailers LLC. 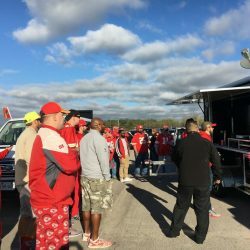 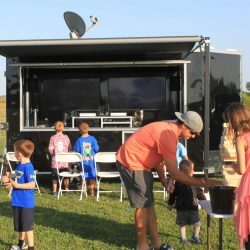 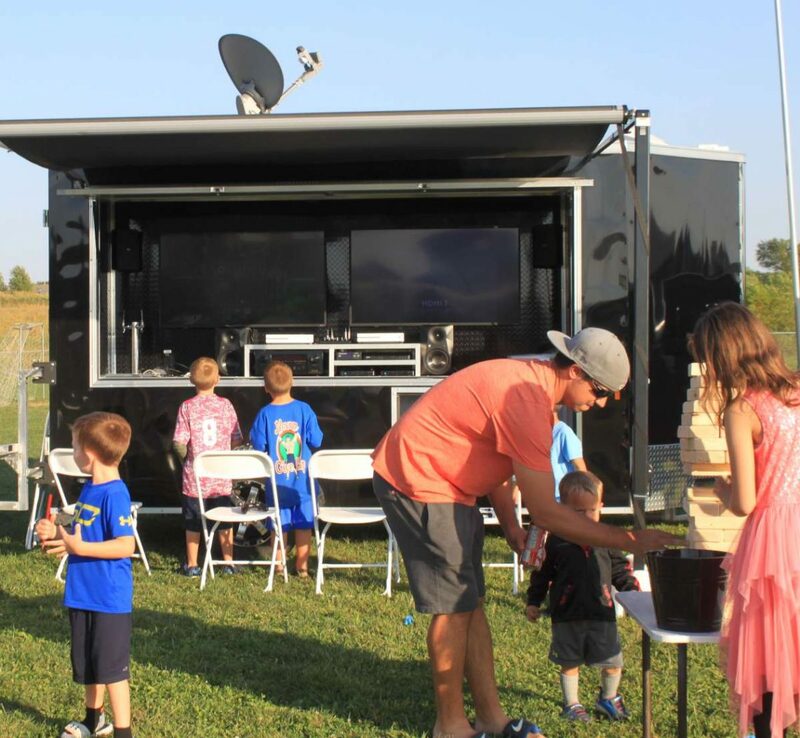 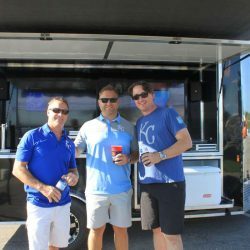 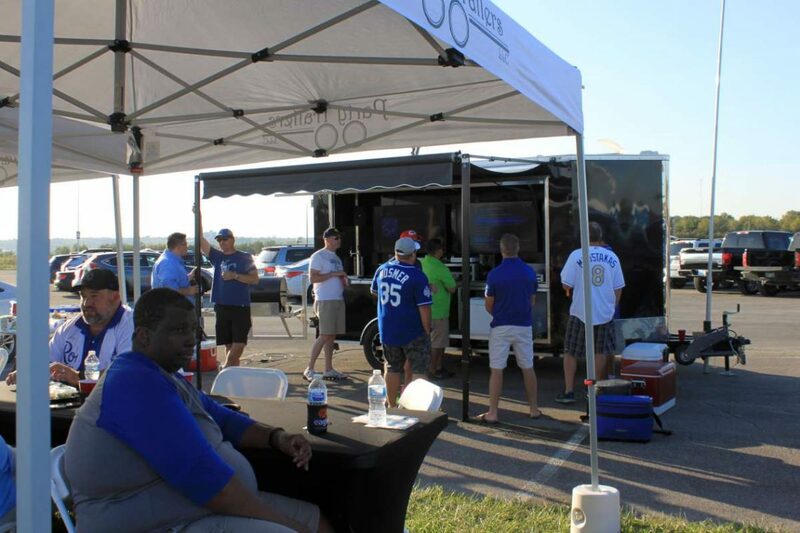 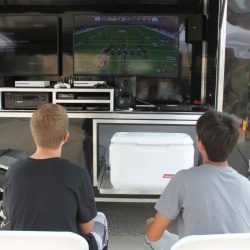 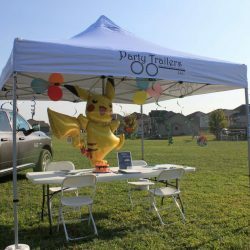 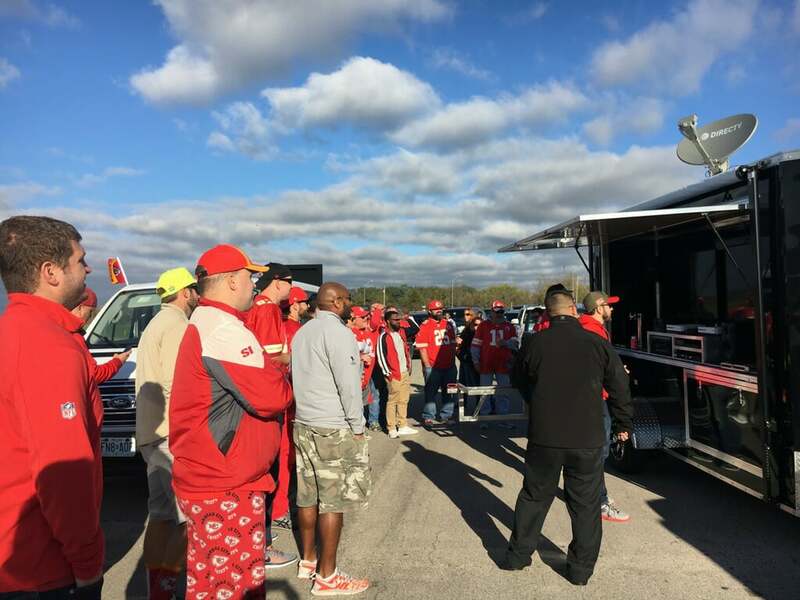 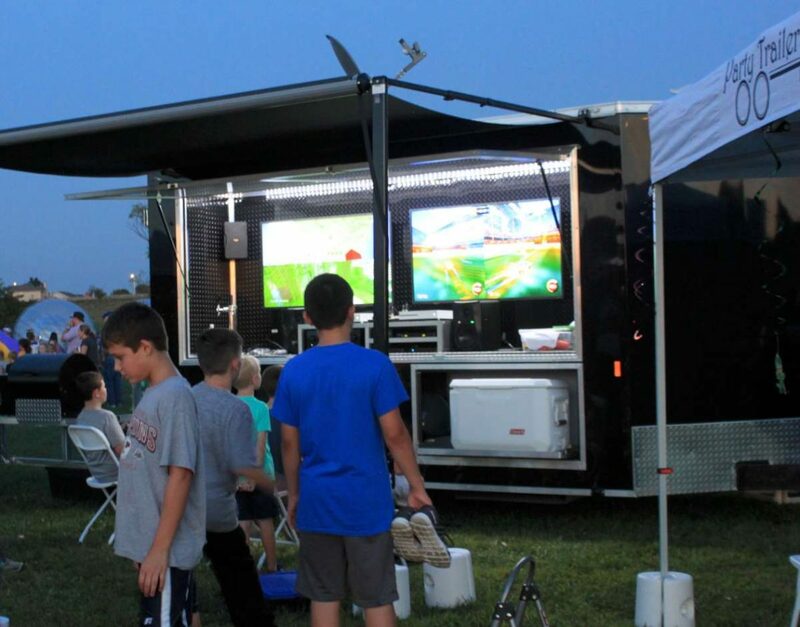 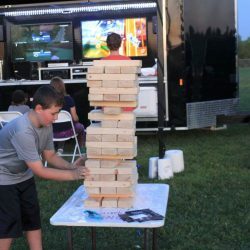 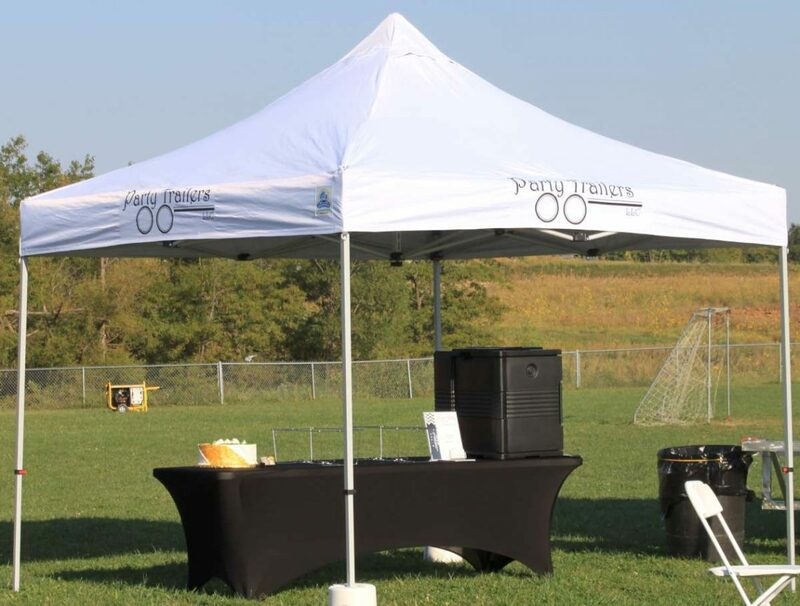 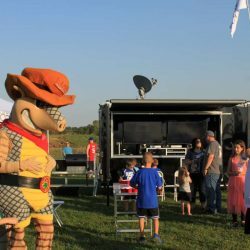 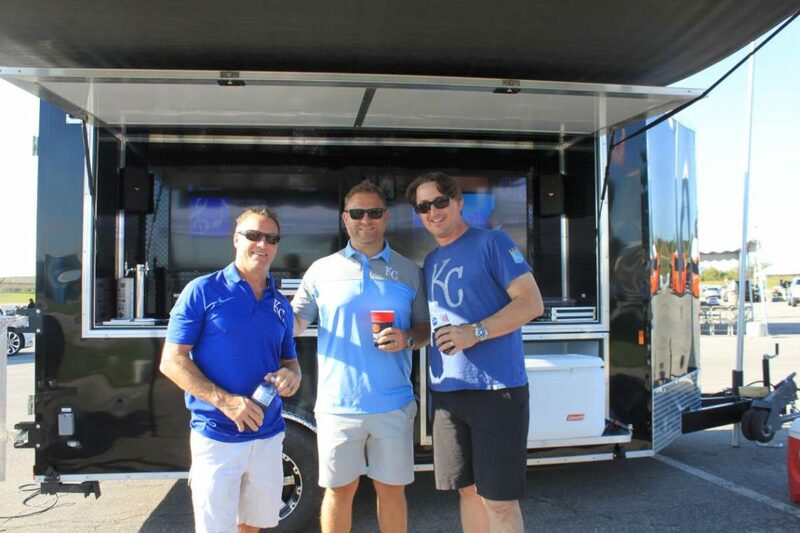 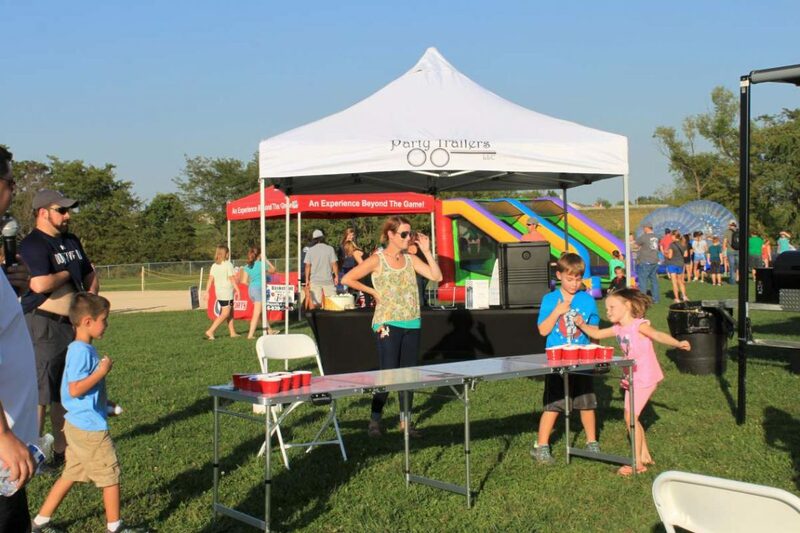 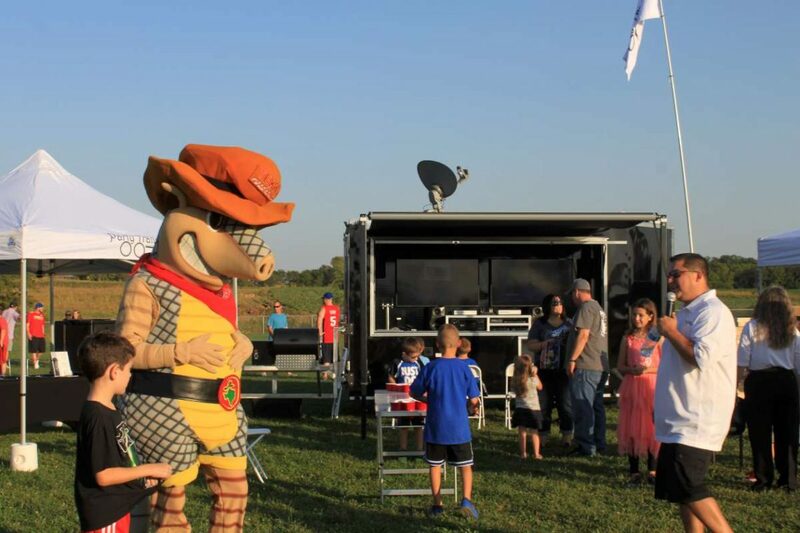 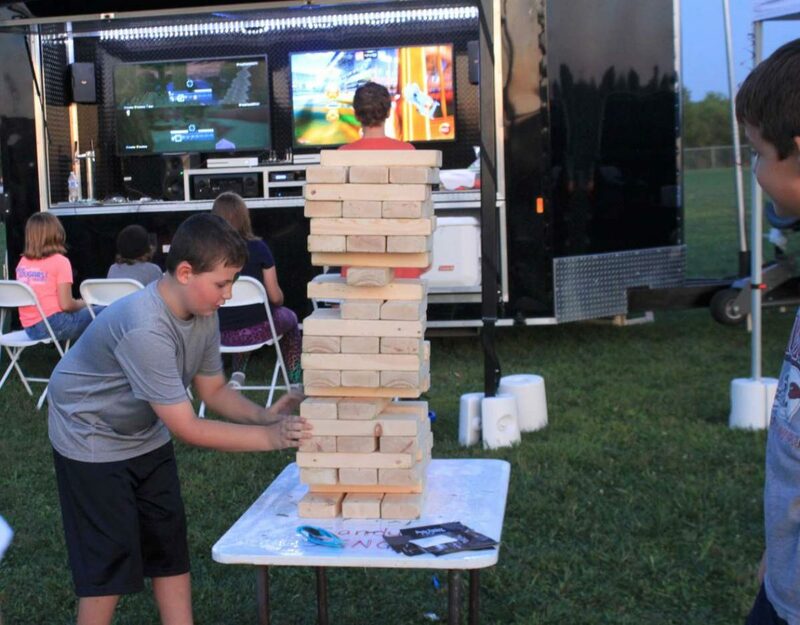 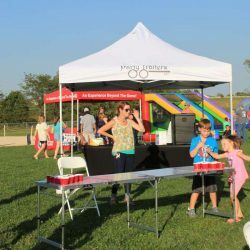 We can talk all day about how great our party trailers are, because we have seen the impact they have on events and how they elevate any regular party to the next level. 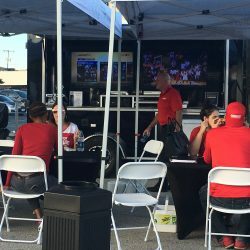 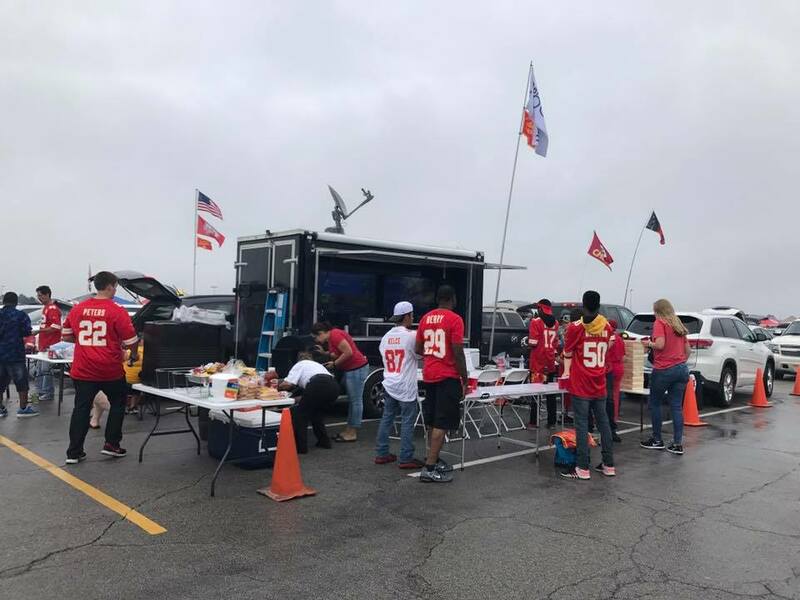 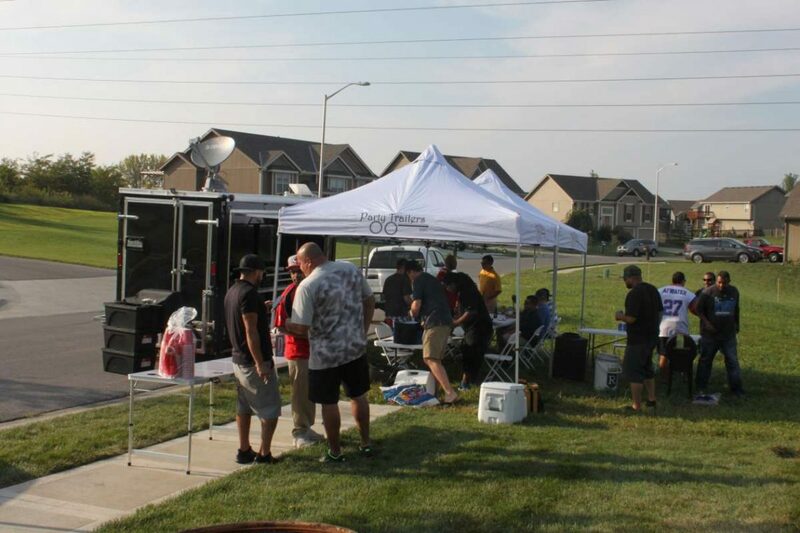 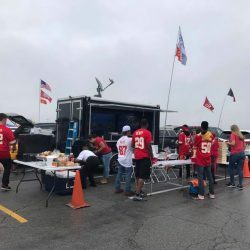 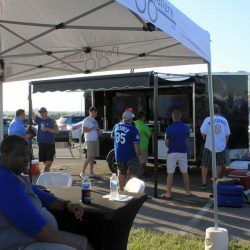 However, a picture is worth a thousand words, and we know it’s better to see our party trailers in action than it is to just read about how great they are. 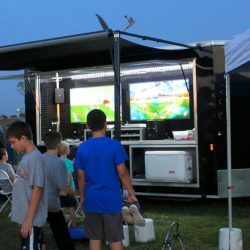 We keep our trailers clean and looking good, and work hard to ensure that your guests are comfortable and entertained throughout your party. 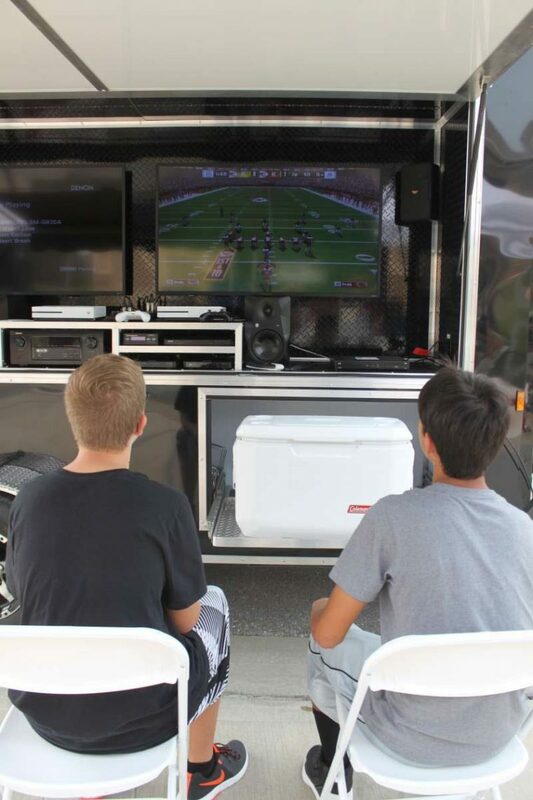 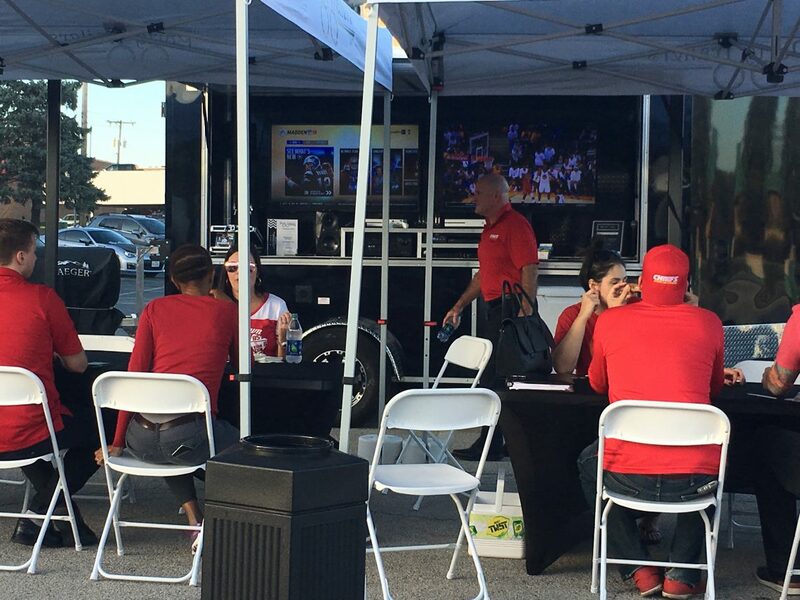 Get in touch with us if you have any questions about our party trailers or would like to book one for your event.